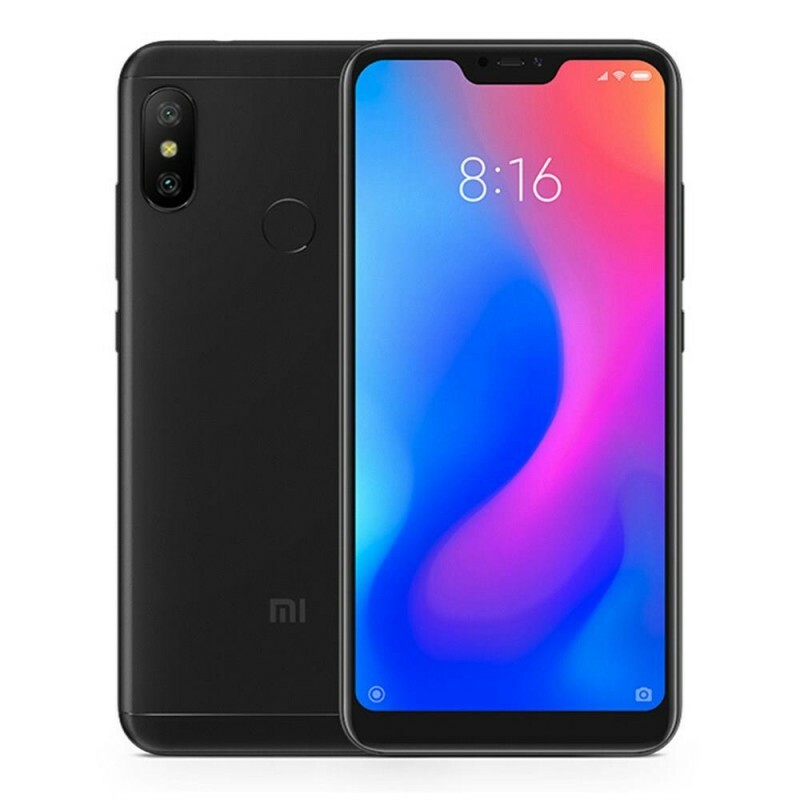 The Lite version of the Xiaomi Mi A2 AndroidOne distinguishes itself from the crowd for many reasons. The main quality is the 4000mAh capacious battery that guarantees two days of outstanding battery life. The SIM slot is equipped with three smaller slots, 2 of which are dedicated to the SIM cards, both can be used at the same time (Dual Sim) and 1 slot is dedicated to a Micro SD card. Furthermore, on the bottom end of the device you will find a 3,5mm audio jack. 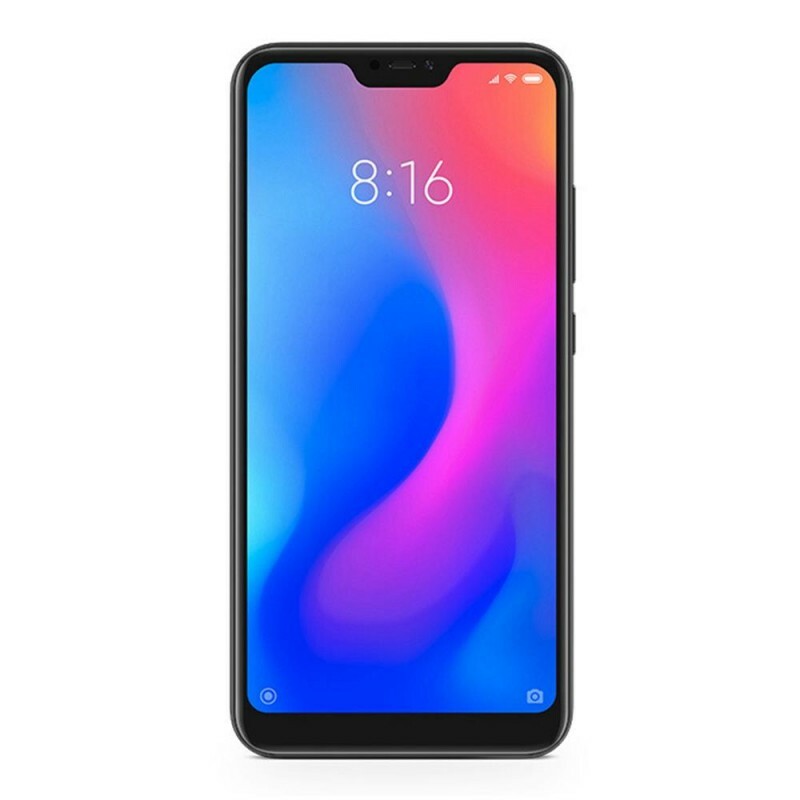 The device sports a FHD notched display with 19:9 aspect ratio and a maximum resolution of 2280x1080 pixels, 432 PPI, 1500:1 contrast ratio and 84% NTSC color gamut for a crystal clear screen and a better visual experience. The processor that runs the Xiaomi Mi A2 Lite is the famous Snapdragon 625 Octa-Core that provides an excellent balance between speed and power consumption. Of course, the profile is completed with a 4GB RAM and 64GB ROM, expandable up to 256GB. 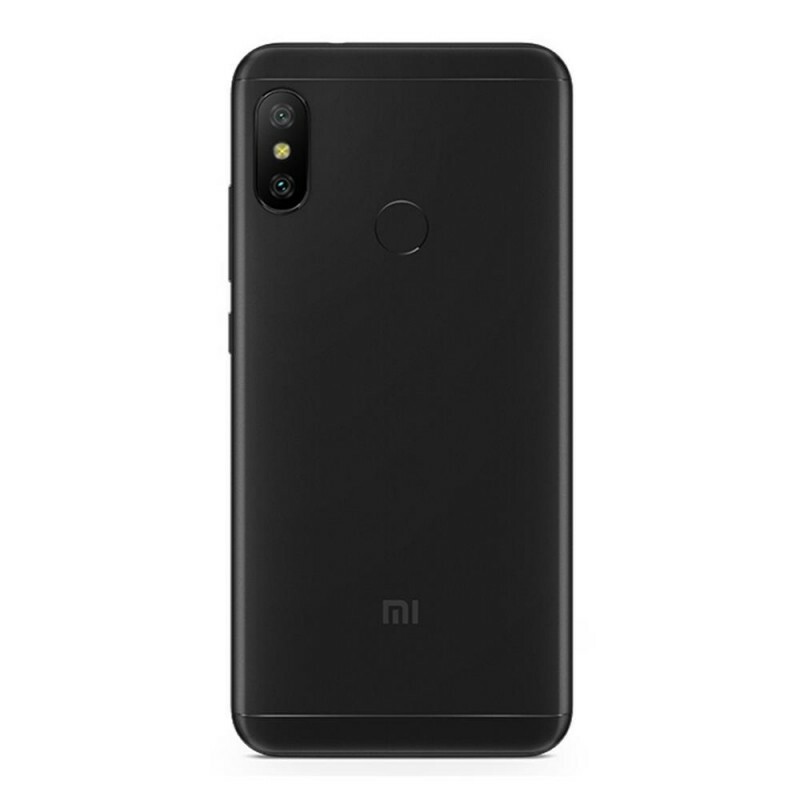 When it comes to the photographic specs, the Xiaomi Mi A2 Lite offers incredible performances. The device is equipped with a 12MP + 5MP dual camera with ƒ/2.2 aperture able to capture the perfect photo even in low light conditions. The 5MP front camera offers us a 67.9° wide-angle lens, HDR, AI powered portrait mode, Beautify 4.0 and last but not least a Face recognition feature. The smartphone runs on Android One, which is one of latest innovations from Google that keeps your battery running longer and gets things done with the help of your Google Assistant. 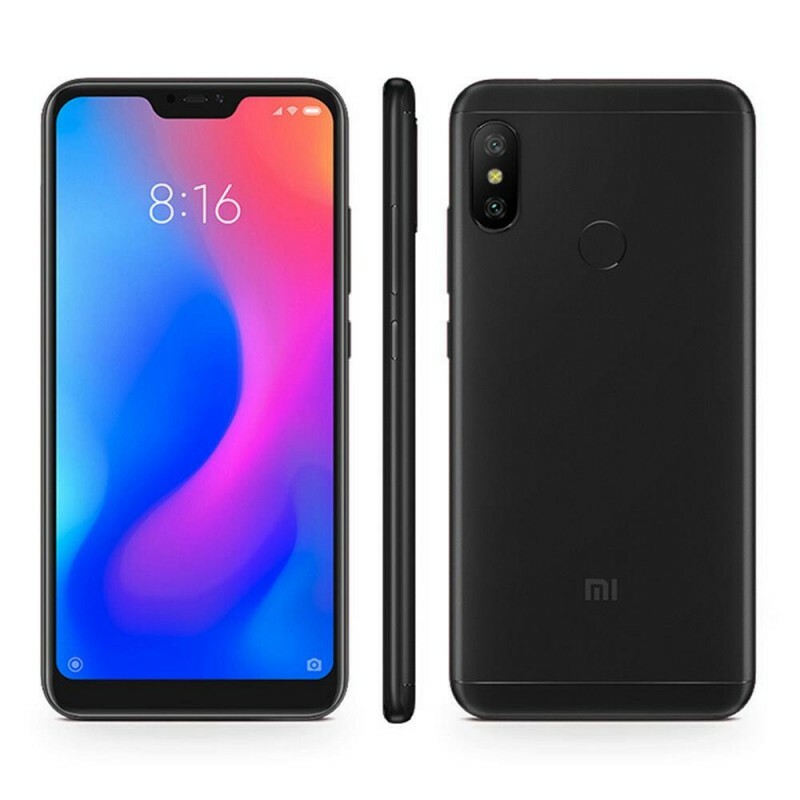 Xiaomi Mi A2 Lite comes with Google Play Store and multilanguage package preinstalled. 2.What is the difference between Global ROM and standard ROM? Global ROMs offer complete support on Google Play Store apps and services and there is a variery of languages to choose from. Also, it generally supports 800 MHz frequency. Standard ROMs do not support Google Play Store apps and services and only two languages are available (Chinese/English). The standard version is the one developed for the Asian market. If the Global firmware and multilingual ROM is not yet available, it will be sold with the official standard ROM. This happens especially for newer producs just upon their official launch in Asia. As soon as the official multilingual ROM (with official OTA updates) comes out, we will install it on all devices available in stock. In some cases, if there is no official multilingual ROM, we could install a Custom ROM (with multiple languages but without OTA updates). All information on the ROM installed on each device is indicated in the product description. Please read the section before making the purchase. If you have any problem with the ROM installed on your device, please contact our customer service at info.en@geekmall.eu and our technicians will help you solve the encountered issue. 3.Is Google Play Store already installed on your devices?